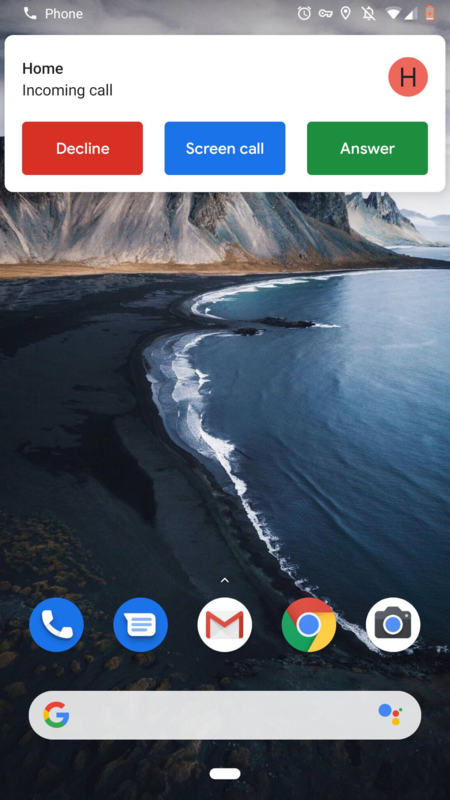 We've gotten one tip from a reader with a Pixel 2 XL, and there's a post in r/GooglePixel showing it on a Pixel 2. However, Ryne and I both checked our Pixel 2 XLs, and even with the latest Phone app version, we couldn't get it to show up. 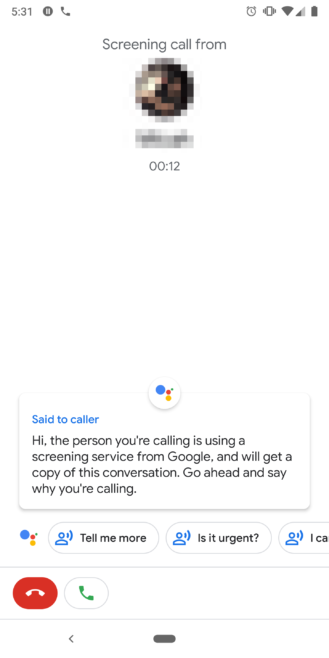 If you have a Pixel 2 or a Pixel 2 XL (or a Pixel/Pixel XL), let us know in the comments if you're seeing the call screen option.